Whether you are a business owner concerned about Health and Safety matter for your employees or an individual with questions regarding your workstation at home, an ergonomic assessment could be essential to treating your recurrent ailment or preventing injury. 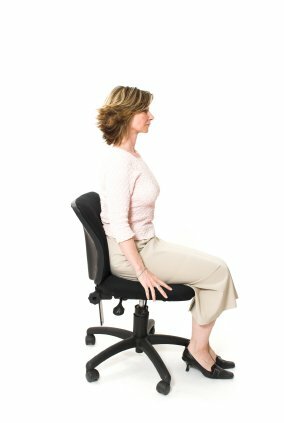 When do I need an ergonomic assessment? PhysioNorth’s ergonomic assessments will identify the cause of the ergonomic risk and provide an itemized list of recommendations designed to resolve the cause of the ergonomic risks based on the identified behavioral, administrative and/or engineering/design risk factors.